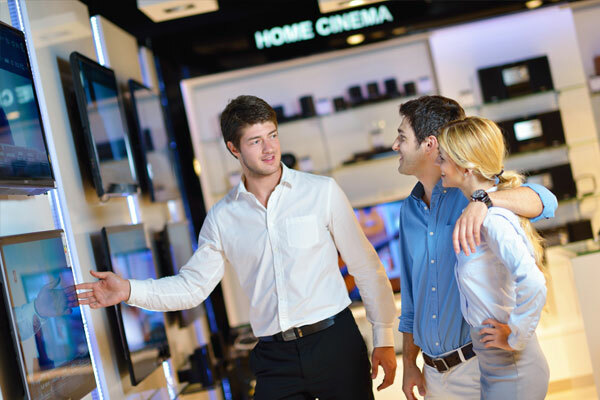 Throughout the year, as a retailer, your offers, promotions and product focus is likely to change. Not only is this important for your business as your sales rely on moving your lines through and earning a profit, but customers require change! To attract your customers to return on a regular basis, and increase loyalty, it is important to team your consistent branding with changing interests for the current customer base, as well as increase that base. For a retailer, this is a daunting prospect. Obviously you can rotate the stock in your windows, but how can you possibly afford to update your windows on a regular basis? Well, AGRetail has the answer! 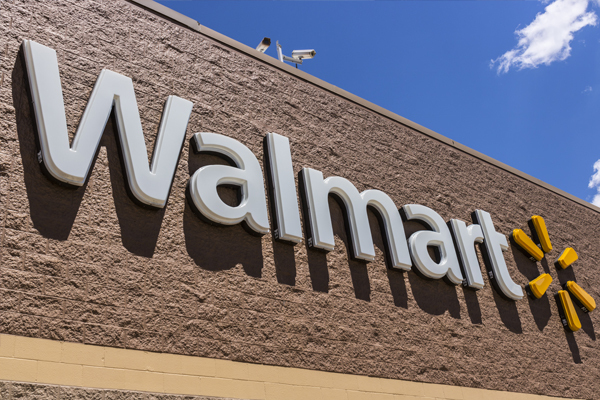 From window graphics to store front signage, there are short term, medium term and long term retail branding options for every store. 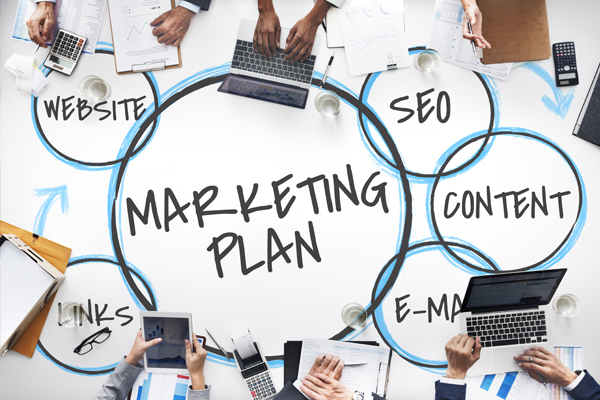 Whether you are offering a seasonal promotion for a few weeks, such as Memorial Day, Black Friday or a limited “Out of School” discount, it can be a challenge to market your store effectively without spending too much. 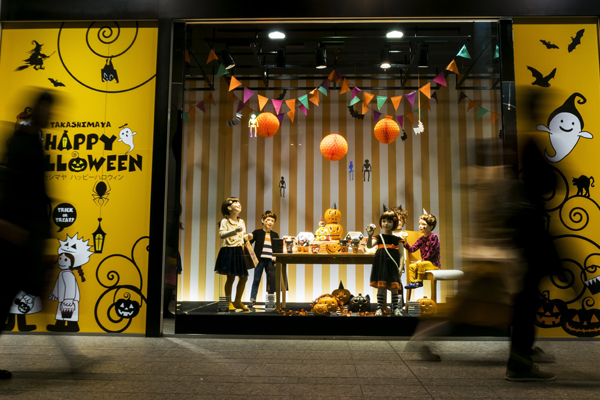 But AGRetail brings you exciting and innovative options for retail branding, such as window graphics. 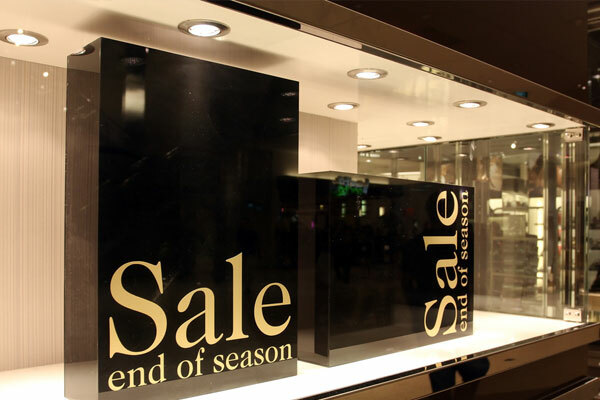 Incredibly cost-effective for retailers, window graphics can be printed to the custom needs of every individual client. Designed and printed by AGRetail, they can be easily installed by the retailer on the premises and can be simply removed afterward, leaving no residue. 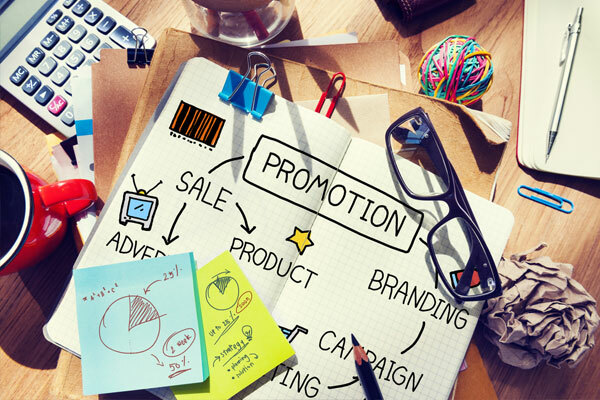 For regular promotions, they may be rolled up, stored and used again the following year giving you a cost-effective way to rotate promotions and create the maximum impact by doing so. If you want to find out how well window graphics can work for your business, call AGRetail today or visit our online portfolio of happy clients.